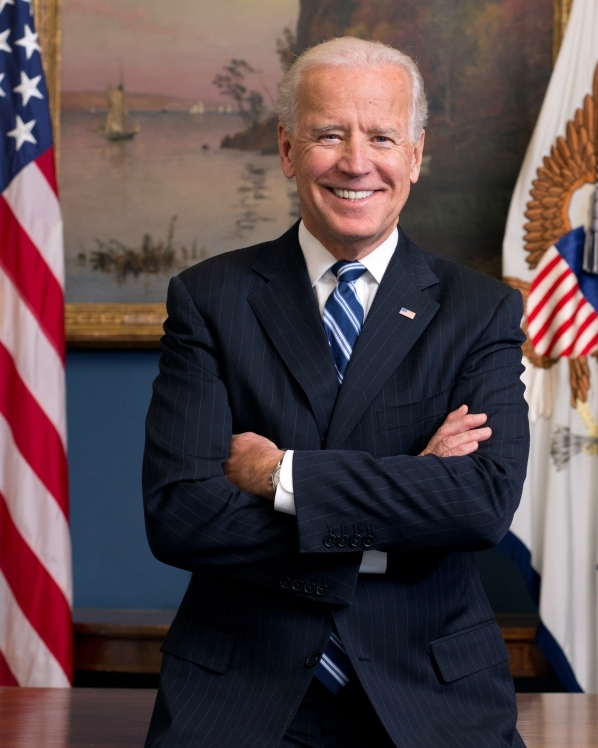 The U.S. Vice President’s office announced today that on Thursday, February 12th, Vice President Joe Biden will travel to Drake University in Des Moines, Iowa to deliver remarks on the Administration’s economic policies. The visit is sponsored by The Harkin Institute for Public Policy and Citizen Engagement, the Drake University Student Senate, and the Department of Political Science. Additional details are forthcoming. Drake University is committed to an open and productive exchange of ideas, allowing free and informed discussion of political affairs. As a tax-exempt educational institution, Drake does not endorse or oppose any political party or candidate for public office. More information about Vice President Biden is available on the White House website at http://www.whitehouse.gov/administration/vice-president-biden.